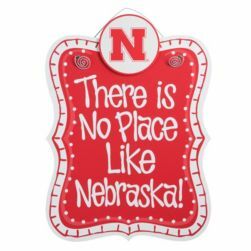 There is No Place Like Nebraska! 15x21 inch hanging signs. Normally $45 are being sold for a limited time for $15.99! Check them out and get them while they are still in stock... they wont last! New guy, 1 post to sell something, then gone?